Every last Thursday at Panke! High rotation on the turntables with the best tunes from the island. A Jamaican Music evolution in a long long selection! 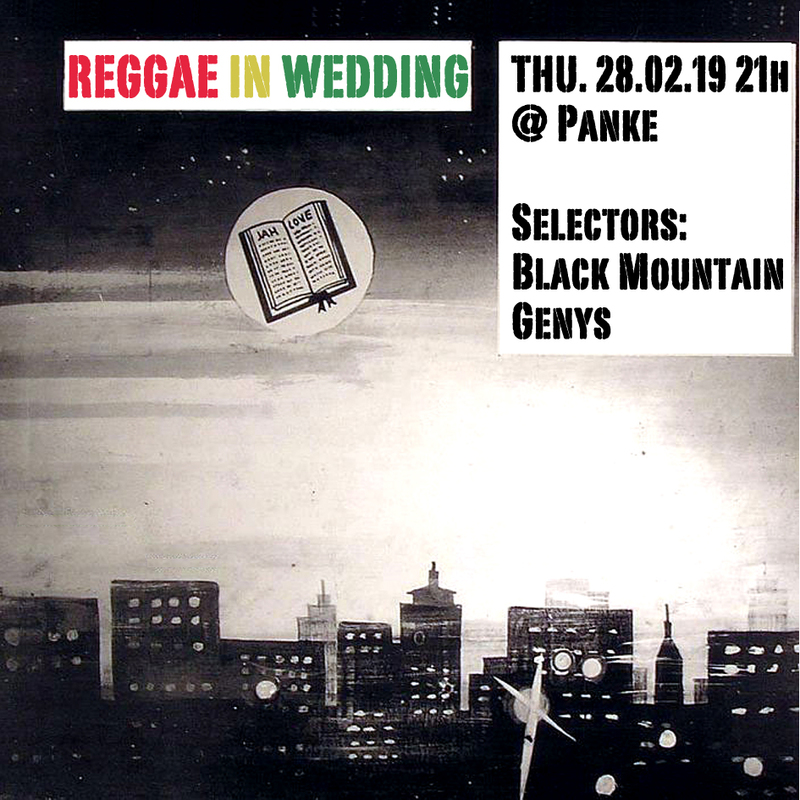 This evening, once again a family full set with the Black Mountain and Genys disco dub selection, a true session in the Wedding Reggae Station!